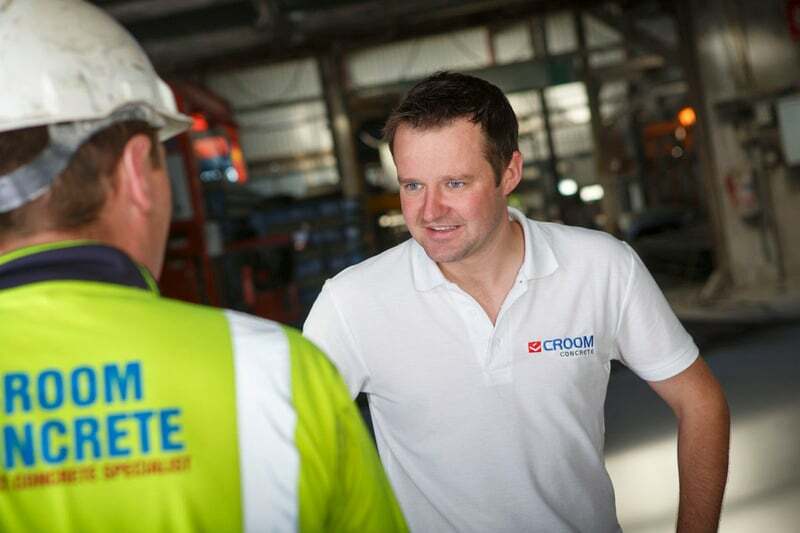 Croom Concrete has for many years been acknowledged as one the leading manufacturers of precast concrete in the Irish market. Our reputation for providing cost effective Precast Concrete Solutions has been well earned and we pride ourselves on offering a high quality service, sound technical expertise and contract administration. 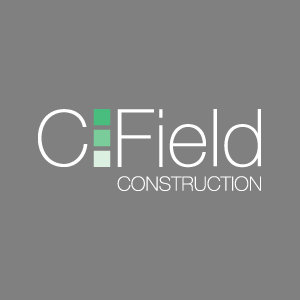 Our aim is to shorten site works and minimise site disruption by engineering and manufacturing the agreed solution off site in as much as is practical. A skilled and experienced team of estimators, project engineers & contract managers. Cost effective engineered precast concrete solutions for individual requirements. Highest quality manufactured products that conform to all quality standards. Turnkey solution if required. We are regularly involved in design/build projects & PFI contracts as well as the more conventional supply only approach.